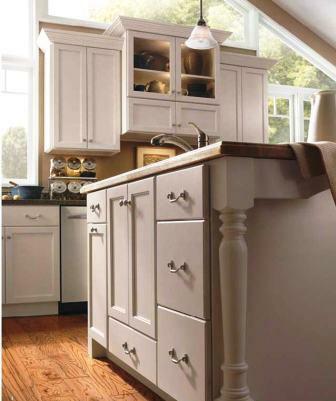 Like the little black dress, white kitchen cabinetry is a beautiful choice that will never go out of style. 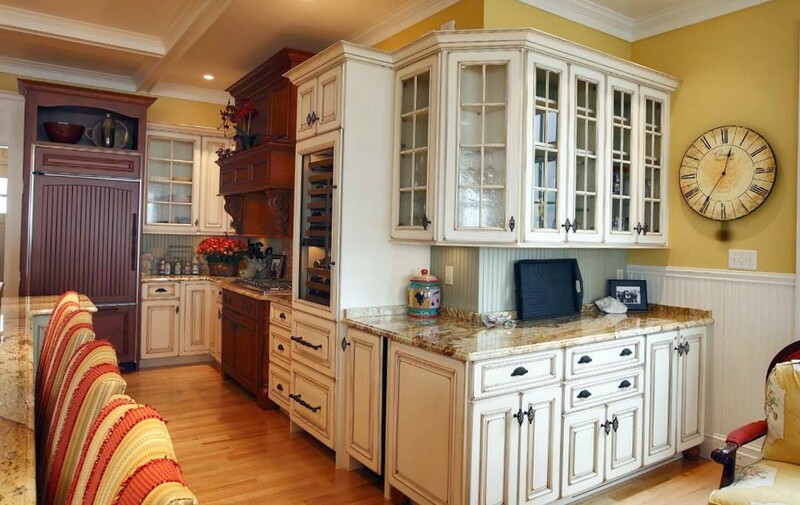 But, how do you stand out among other white kitchens? Accessories, of course. 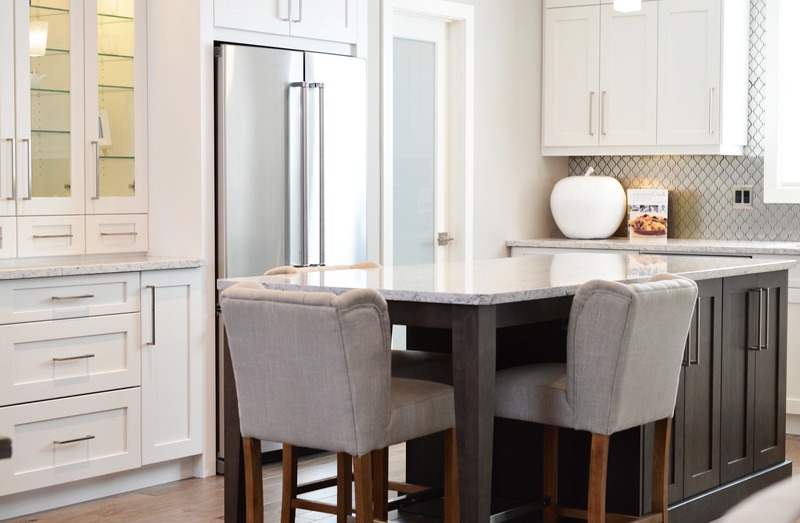 One of the reasons homeowners gravitate toward white cabinetry is because it provides a crisp and neutral backdrop which can be customized to reflect one's style (and budget). 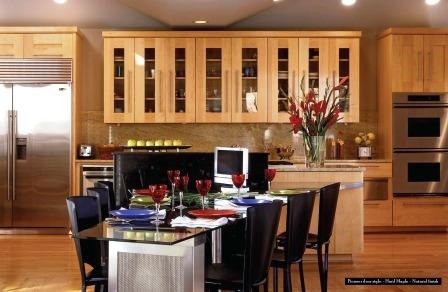 Add some unique hardware, artful glass, furniture-style legs and feet (photo), custom molding and panels, whatever suits your taste. The only rule is this: make it your own. Because nobody likes to hide behind the punch bowl because they're wearing the same dress as their neighbor. 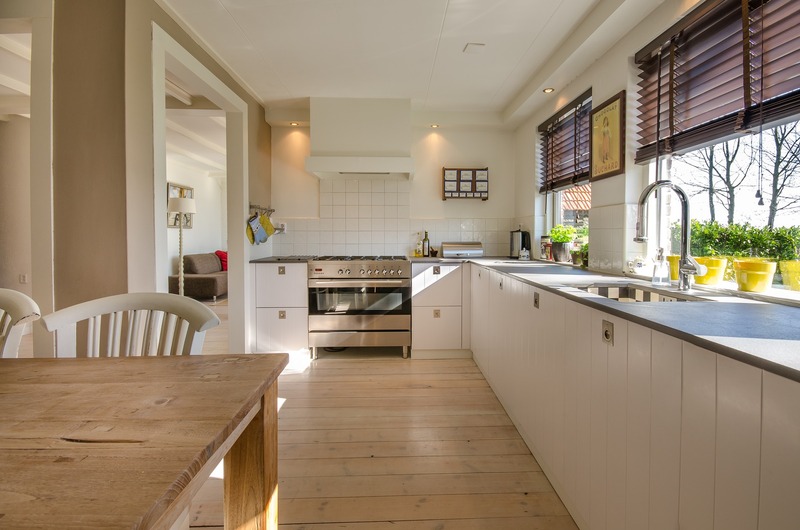 General Woodcraft kitchen designers work with quality cabinet manufacturers whose incredible accessory choices will help to create your dream kitchen. If we can't find the "bling" you're dreaming of, chances are good we can build it. 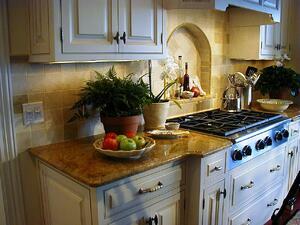 Our onsite woodworking shop has professional craftsmen ready to help bring your kitchen project to life.